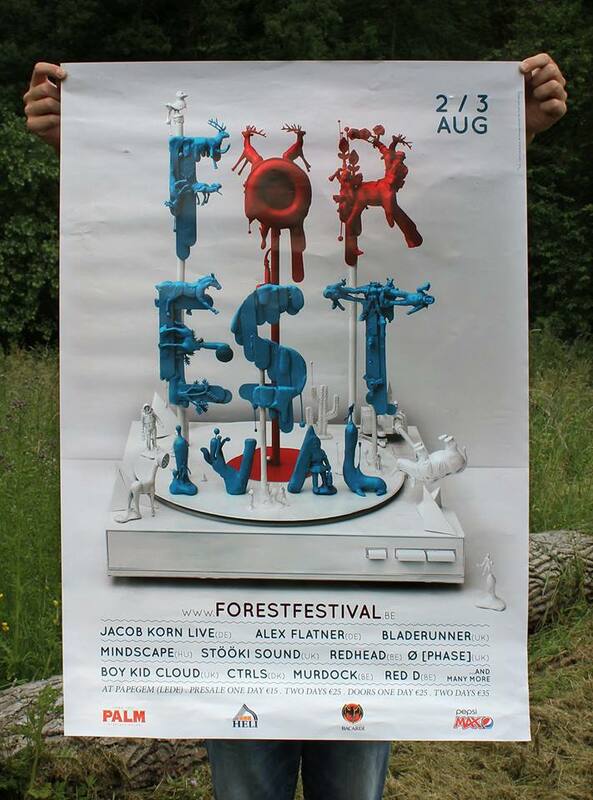 The new Forestival poster of 2013 is printed. Special thanks for the graphic support to Kasper Vanden Bussche and the Forest crew to make this happen. Thanks!